** Plovers migrate home to Alaska during April-May and are back again August thru October for the winter. 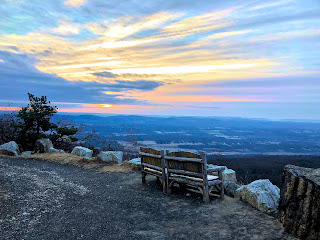 Powerful Words – Opening Doors is a Poetry Slam Dunk! 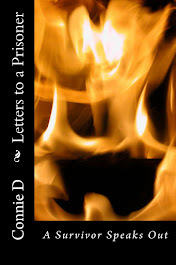 Letters to a Prisoner by Connie D.
Visit Connie DeDona's profile on Pinterest. 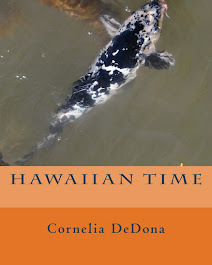 2011 by Cornelia Connie D. DeDona. Picture Window theme. Powered by Blogger.